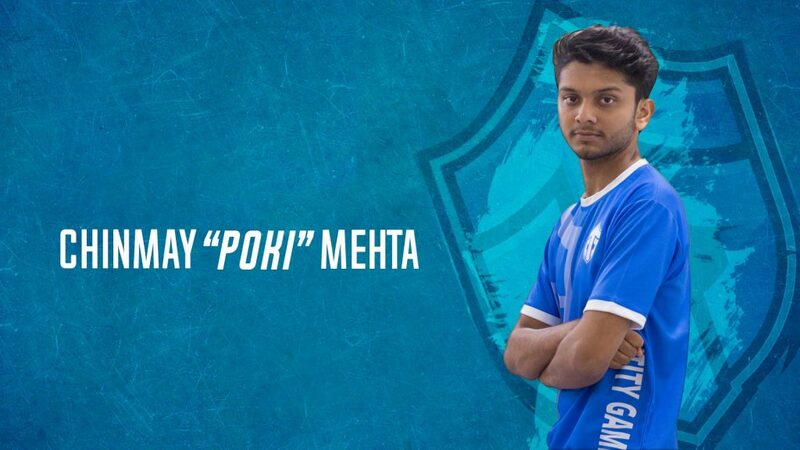 Entity have announced the signing of Chinmay “PoK1” Mehta, who last played for 2ez gaming. 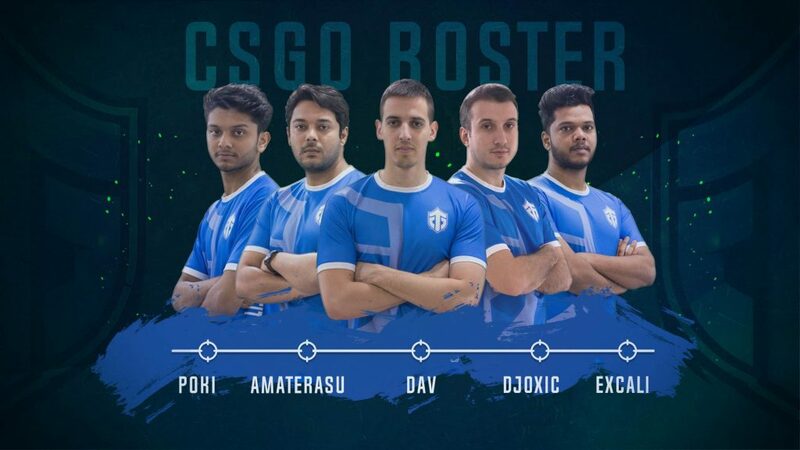 The announcement comes on the back of Entity benching their core duo of Bhavin “HellrangeR” Kotwani and Simar “Psy” Sethi and acquiring the services of Đorđe “DJOXiC” Niciforović and thus signaling a change in the composition of their roster, with an equal mix of Serbs and Indians. PoK1 has been part of the 2ez roster since December 2017, with his final game being against Entity in the ESL India Premiership Winter Finals which they lost 2-0 to get 2nd place. The 21-year-old has a HLTV rating of 1.02 and will look to add firepower as well as a balance between young and experienced players.